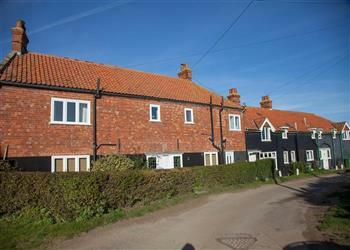 The holiday cottage of "Haven End" can be found in Burnham Overy Staithe in Norfolk. This cottage sleeps 7 people, and has 4 bedrooms. The cottage has the following bedrooms: Master Bedroom- Fabulous six foot bed oak bed with complimentary matching furniture and large bay window with stunning views of the water, marshes and North Norfolk coastline; Double Bedroom/Family Suite- With painted shaker style double bed with matching drawer unit with bedside lamp; Single Bedroom- With full-size single painted sleigh bed, wall lighting, window to the front elevation and a small range of children's toys. 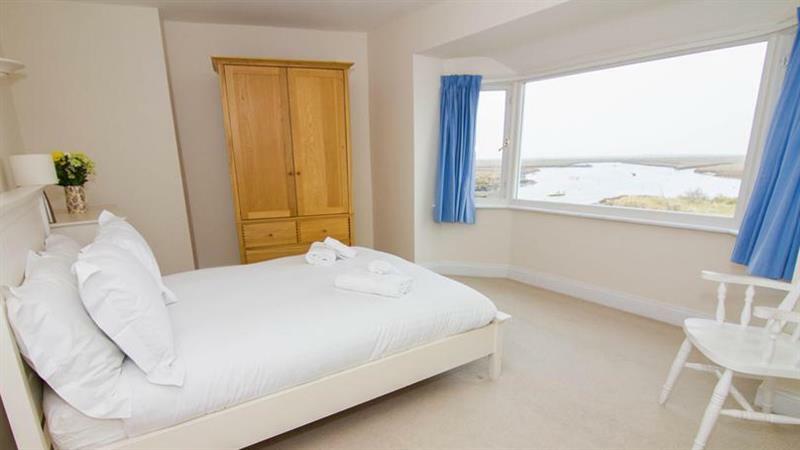 It's worth looking at Haven End if you're after a family holiday cottage. These are the reviews for Haven End. There are 2 reviews. Beautiful, comfortable, spacious cottage. The location is perfect, access to the water and walks was wonderful, a birdwatchers heaven, we even sat watching a 'local' kingfisher who visited on several occasions. Loved the aga & it was difficult to move ourselves away from the spectacular views from those gorgeous big windows. We would return again & again to this tranquil cottage! If you're looking for other cottages around Haven End, we've got some cottages below which may take your liking. There are 138 cottages within 5 miles of Haven End - and they have reviews too.